Free Wi-Fi、Room service, laundry service, wake-up calls, business center, conference service, tour assistance, safe-deposit boxes, ATM banking, limousine rentals, free wireless internet in public areas. 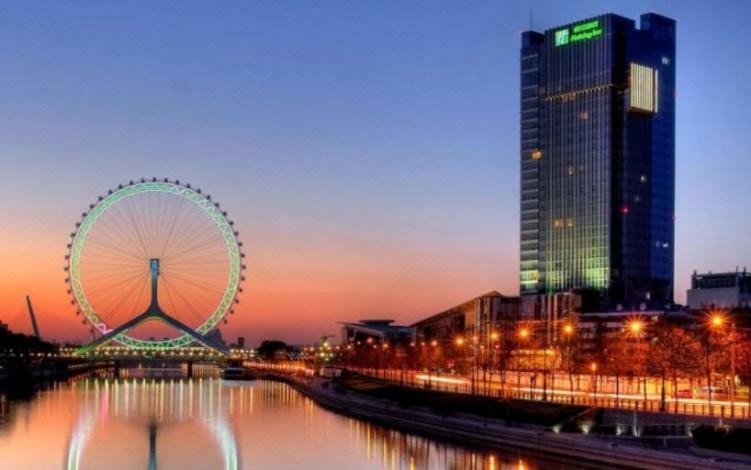 The Holiday Inn Tianjin Riverside (Tianjin Haihe Jiari Jiudian) is located by the scenic Haihe River and is close to several scenic spots including Ancient Culture Street and Dabei Temple. All 416 rooms are equipped with satellite TVs and international direct dial phones. 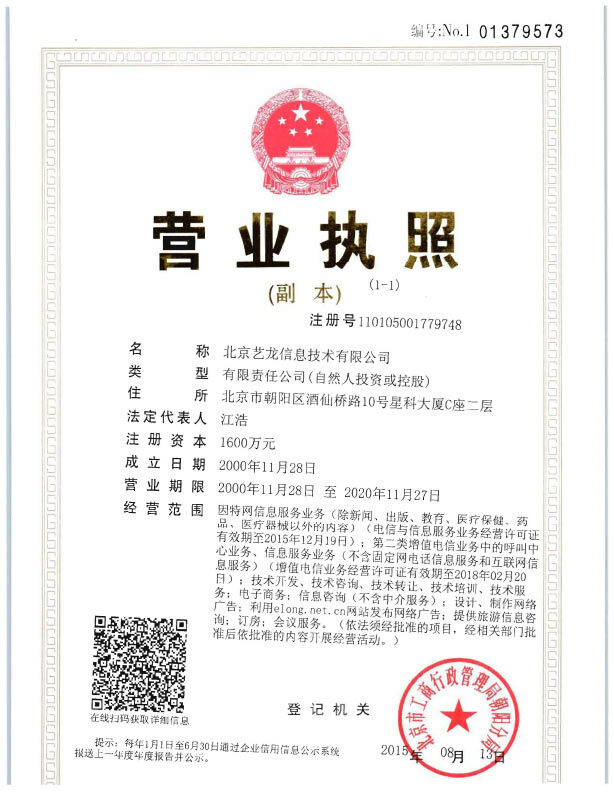 This Tianjin hotel also offers airport pick-up, travel, postal and currency exchange services. In addition, the hotel houses a banquet hall and six multifunctional conference halls with areas between 30 to 150 square meters. Conference facilities include audiovisual devices, wireless internet access and conference call systems. - 200 km to Binhai Airport.